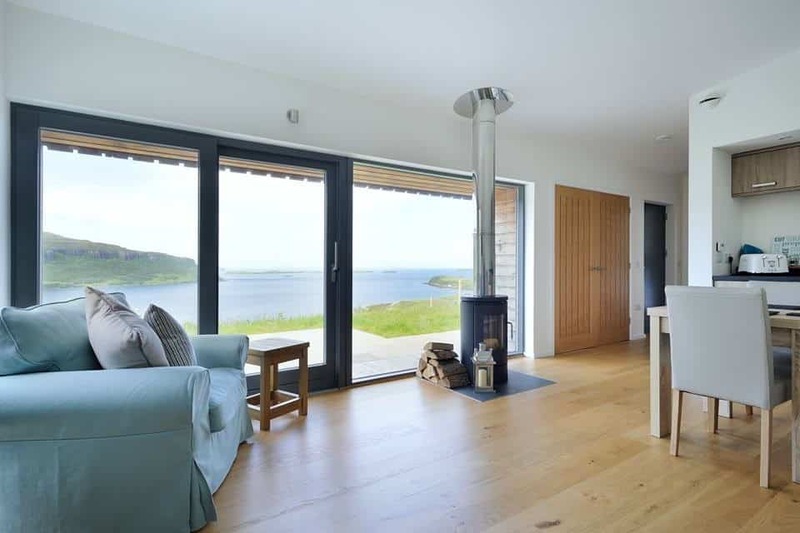 The Lookout is a well insulated passive house with large panoramic windows giving uninterrupted, elevated views across the sea. 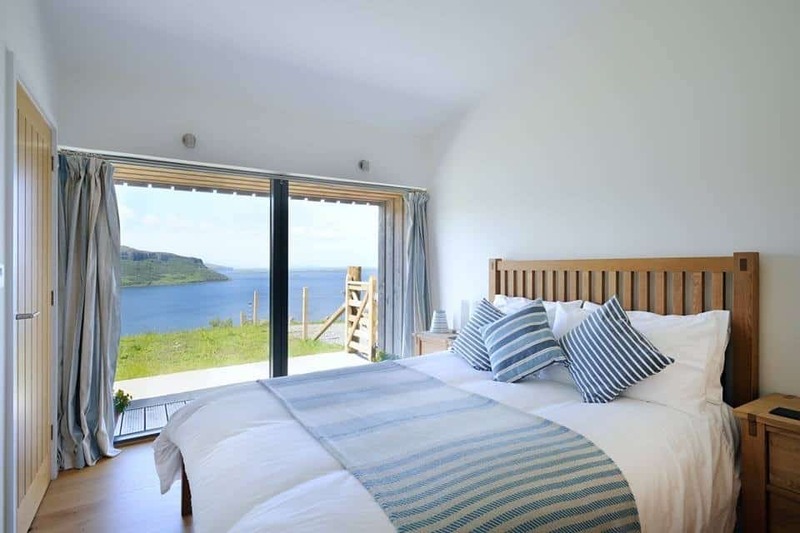 It has been designed for couples by award-winning architects. 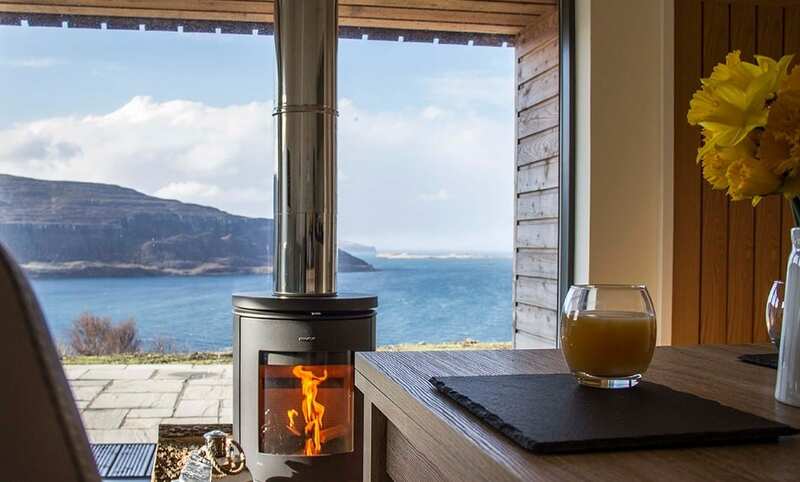 The Lookout cocoons you in comfort in all Skye weather with underfloor heating, an advanced heat recovery system, wood burning stove and high quality fitments. On warm days, you can slide the glazed sitting room door open and enjoy the sheltered deck and your private wild flower meadow. 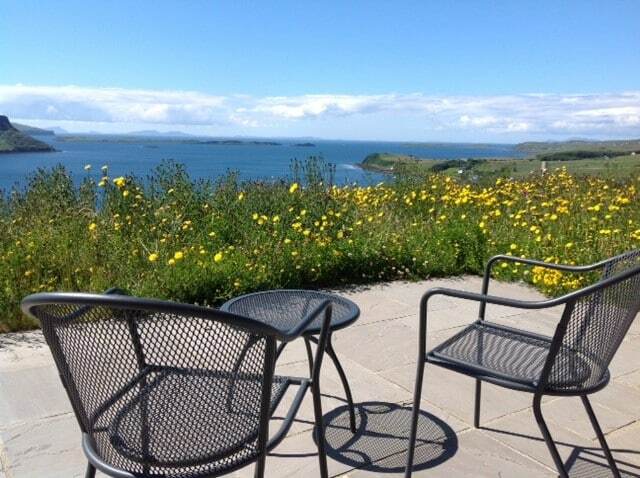 The Lookout is managed and maintained by the owners thereby ensuring the highest standards.